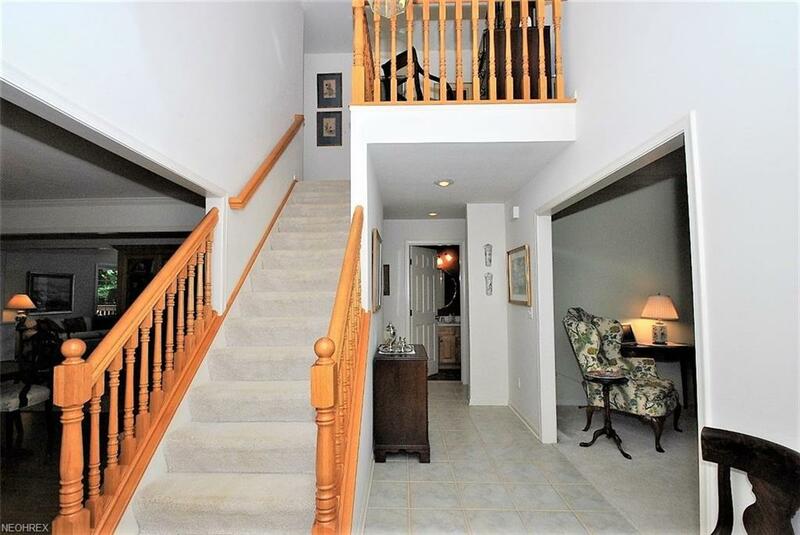 Enjoy this sought after Free-standing condo sited on a private lake setting in The Woods of Auburn Lakes. 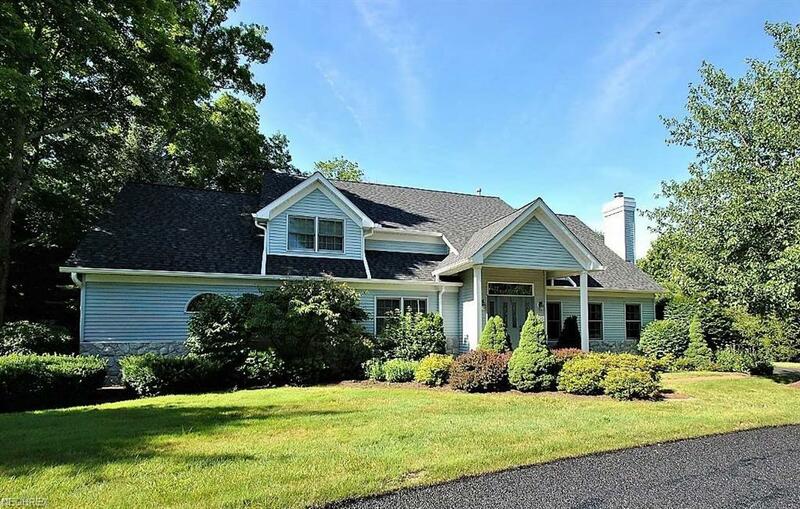 Gracious floor plan with living room/den with fireplace, dining room and bright updated kitchen with bayed window open to two story family room with stone fireplace and custom bookcases. 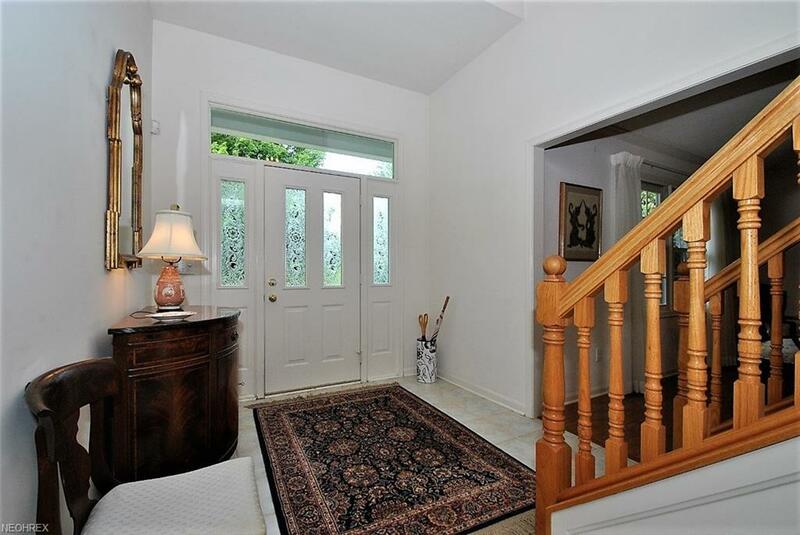 Enjoy the screened in porch flanked by two decks with peaceful views. Large laundry and powder room off back entrance. 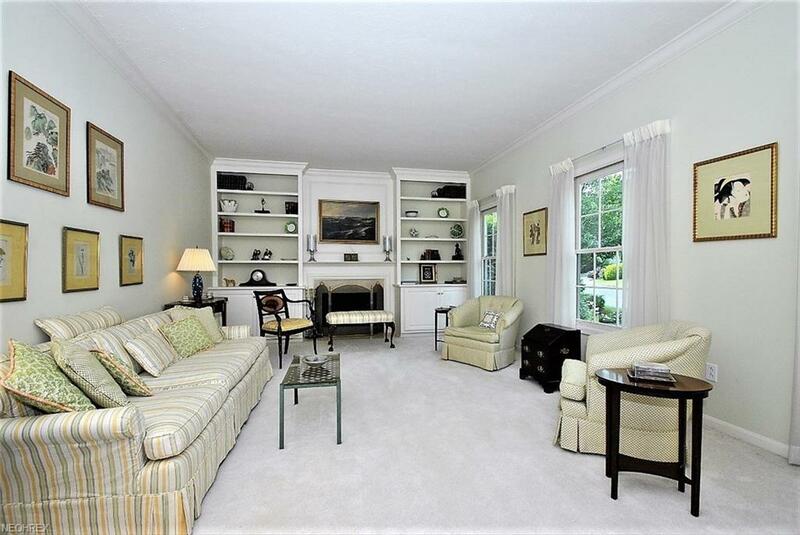 Large First floor master suite offers beautiful views and door leading to private deck. Walk-in closet and spacious bath with tub and shower. Two lovely bedrooms with bath and storage on the second floor. The walk- out lower level offers a spacious family room with bar area with windows and door to patio within minutes to lake. Full bath and extra room for office or exercise. Lots of storage plus your mechanicals. The woods amenities include pool, tennis court, gazebo and park area in your maintenance fees.. a wonderful resort lifestyle.